​The NBA world is still reeling following ​the rift between Golden State Warriors stars Kevin Durant and Draymond Green. Many are calling it the fall of the Warriors Empire. However, don’t tell Steph Curry that. When asked about the incident between his teammates at the conclusion of Monday’s loss to the Los Angeles Clippers, Curry downplayed the argument, saying it won’t define them for the remainder of the season. While the Warriors say they are focused on winning their fourth Larry O’Brien trophy in five years, the status of Durant is taking center stage in Golden State. Durant is set to hit free agency at the end of the season, and the team is doing everything in their power to convince him to stay, especially for the opening of their new arena next season. Just like on any team, whether it’s sports or at the workplace, sometimes tensions rise and things are said that can’t be taken back. 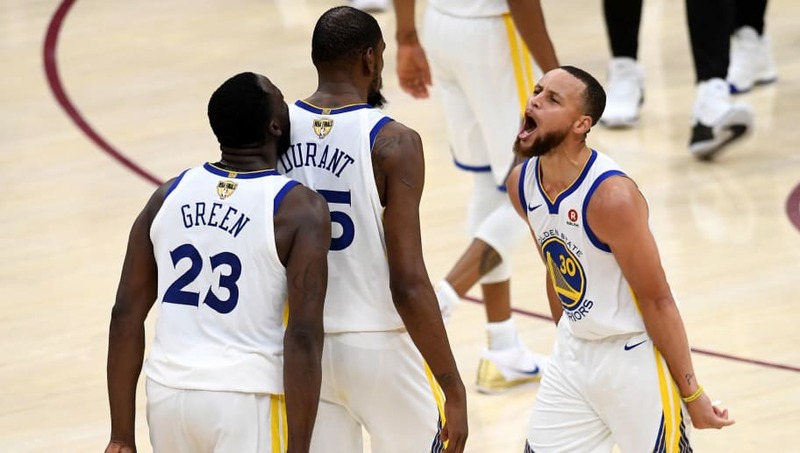 That’s the point Curry is trying to make, as he believes this is just a minor bump in the road in Golden State’s chase to the NBA Finals this campaign.